A GPST examined a patient who had a rash on her torso. He didn’t think it was anything serious, telling her to return in a couple of weeks if it hadn’t cleared up. However, when he discussed the case with his trainer, she recommended arranging some tests. The trainee informed the patient but she was upset at having to take more time off work. She said that if she had known her appointment was with a trainee, she’d have asked to see someone qualified instead. Taken aback by her reaction, the GPST apologised for the misunderstanding and inconvenience. He arranged for the patient to see one of the GP partners at an evening surgery, to avoid her needing to take time off work. Following the incident, the practice instigated a system where the receptionist would tell patients that their appointment was with a GP trainee and offer them an alternative. The patient was satisfied with the explanation and apology and pleased to note that changes had been made to procedures as a result of her concern. 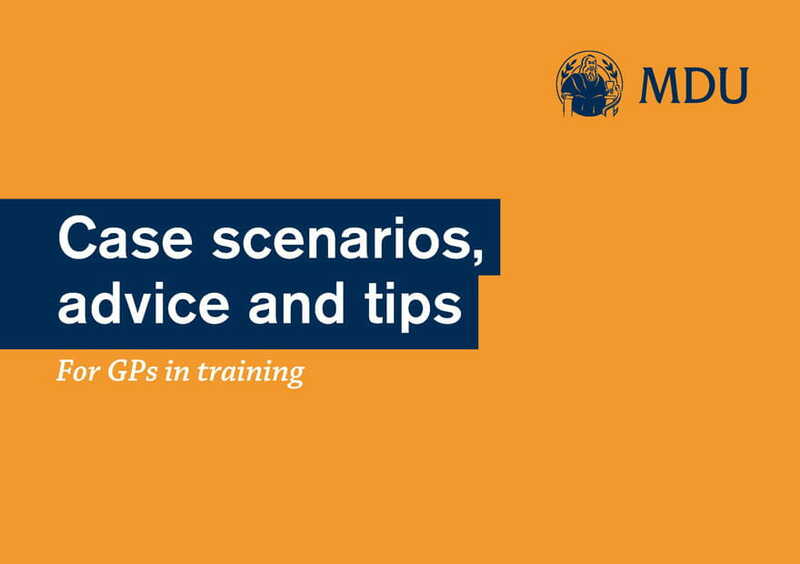 Make sure your GPST status is clear from the beginning of a consultation, especially when meeting a patient for the first time. You should also tell them if you need to discuss their case with your trainer. The GMC says you ‘must give patients the information they want or need about the people who will be mainly responsible for and involved in their care, what their roles are.’ (Consent: patients and doctors making decisions together, 2008).